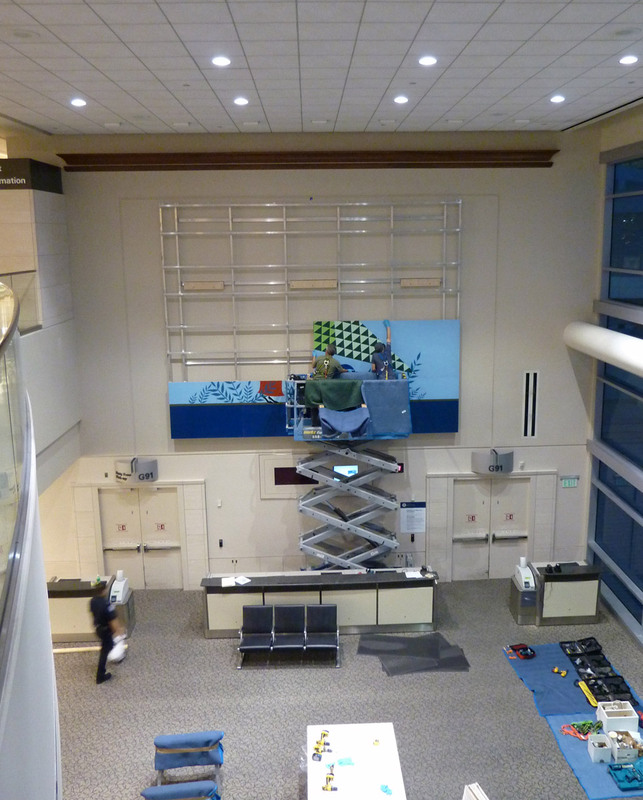 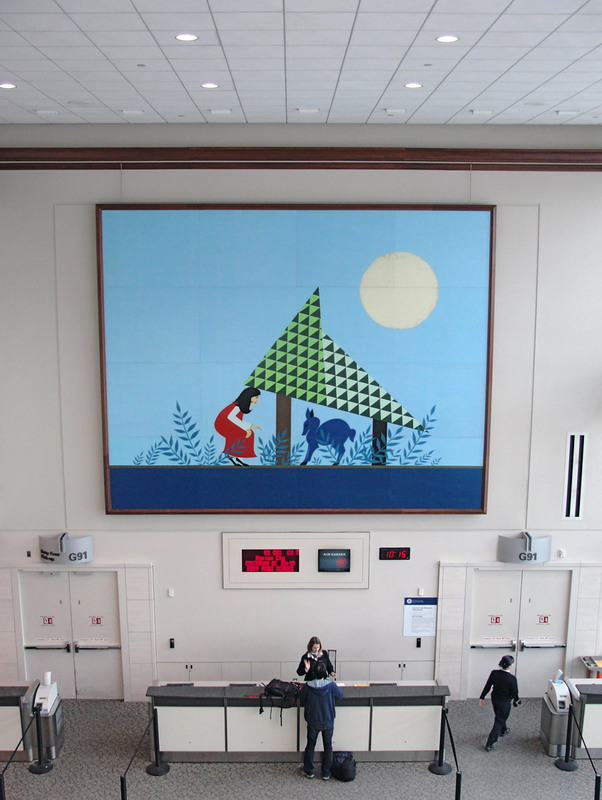 Blue Deer, a mural-sized work by Clare Rojas printed at Magnolia Editions, has been installed at Boarding Area G in San Francisco International Airport (SFO). 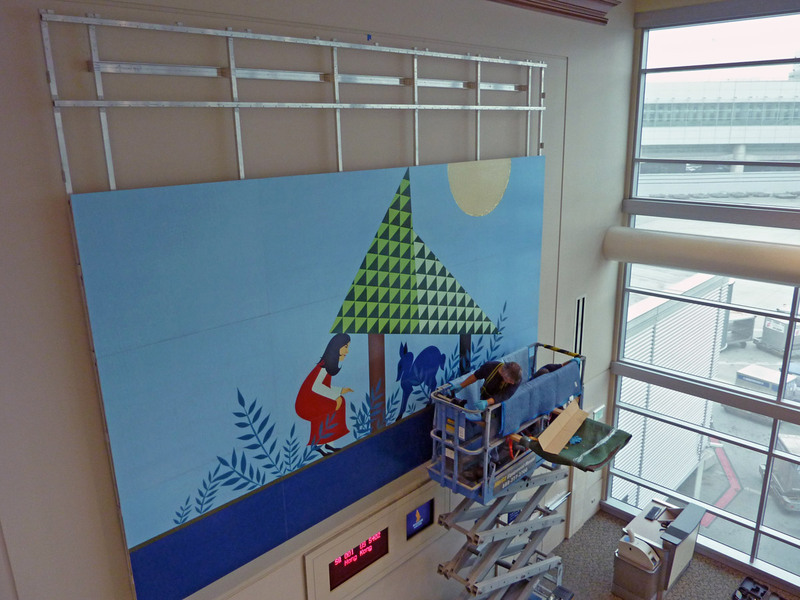 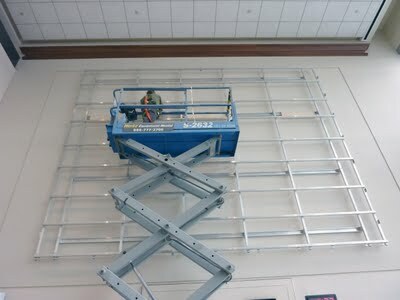 Blue Deer was printed on 16 wood panels, each measuring 4 x 5 ft. See below for pictures of the installation and be sure to check out the work if you're traveling through SFO. 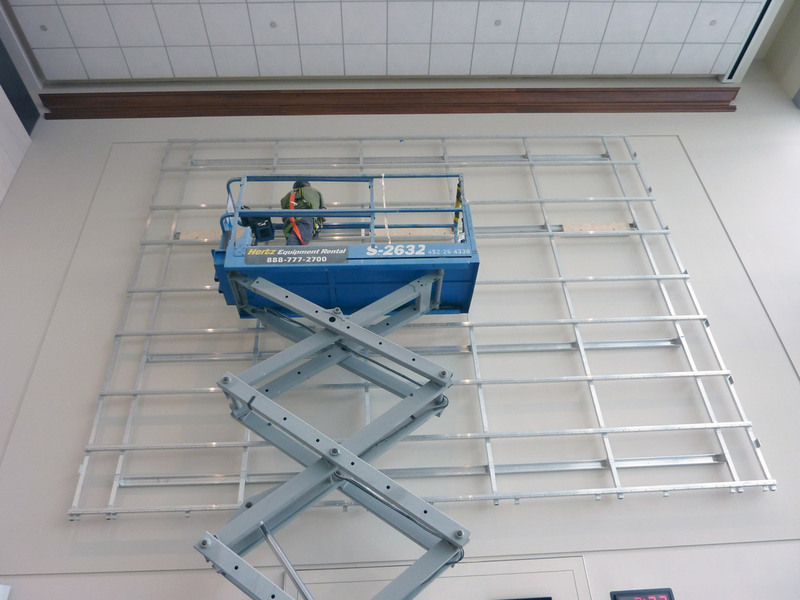 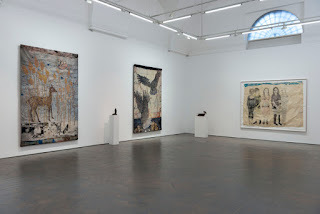 Magnolia offers sincere congratulations to Clare Rojas and thanks to Susan Pontious of the SF Arts Commission. 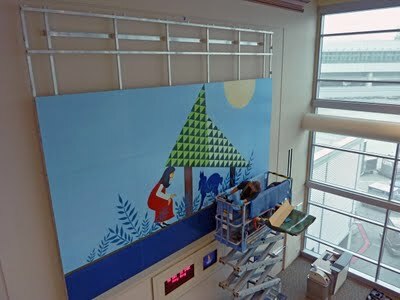 That mural looks pretty cool. 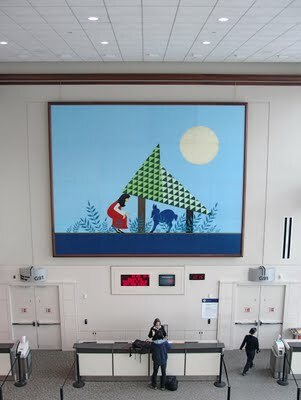 I wish there are more artworks like these in other airports as well.